Stepping Stones is dependent on the generosity of donors to sustain our projects. Please support us by donating through our WeChat store, Paypal or bank transfer . 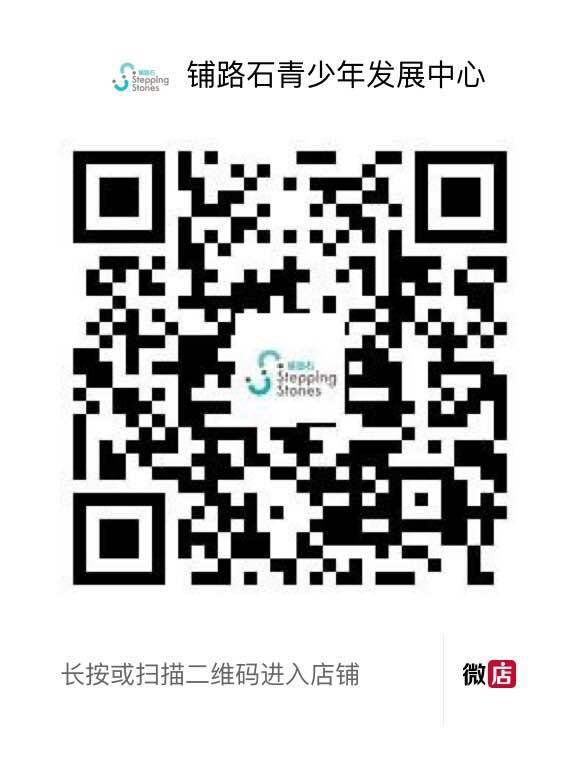 To donate through our WeChat store, please click here or scan the QR code below. Select an item from the drop-down list below to donate through Paypal. You may select multiples of the same item if you wish. To donate through bank transfer, please e-mail finance@steppingstoneschina.net to ask for our bank account details. You can also support us by buying our merchandise.